December is such a busy time here, but for some reason that reality hasn't stopped me from making piles and piles of "future quilt" fabric stacks around my sewing space. Yesterday I spent the morning cutting into a variety of bright prints and making a sample Crosses and Losses quilt block. Crosses and Losses is from the late 1800's and was published in the Ladies Art Company quilt pattern booklets. 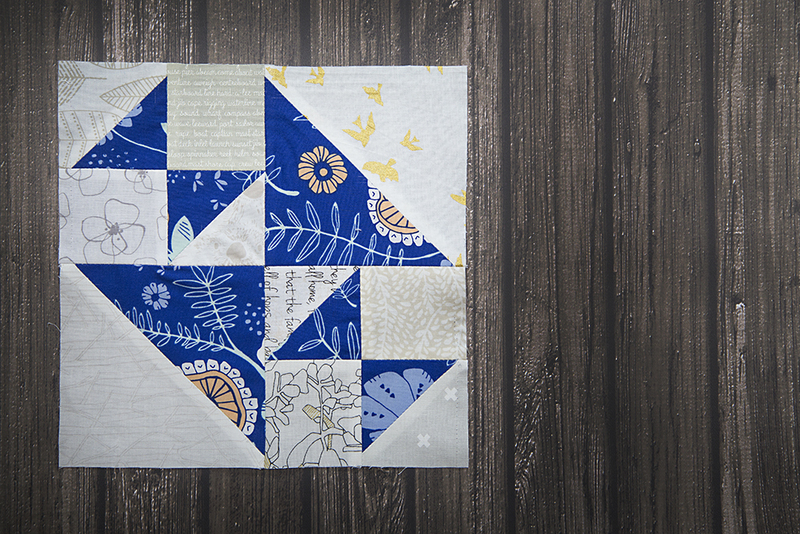 I find vintage blocks so fun to make, thinking about quilters using them for over a hundred years. For this quilt, I'm planning 8" finished blocks and a scrappy, low volume background. (That will probably take me forever to cut out.) I think the bright colors will bring some cheer into my home during the long winter.